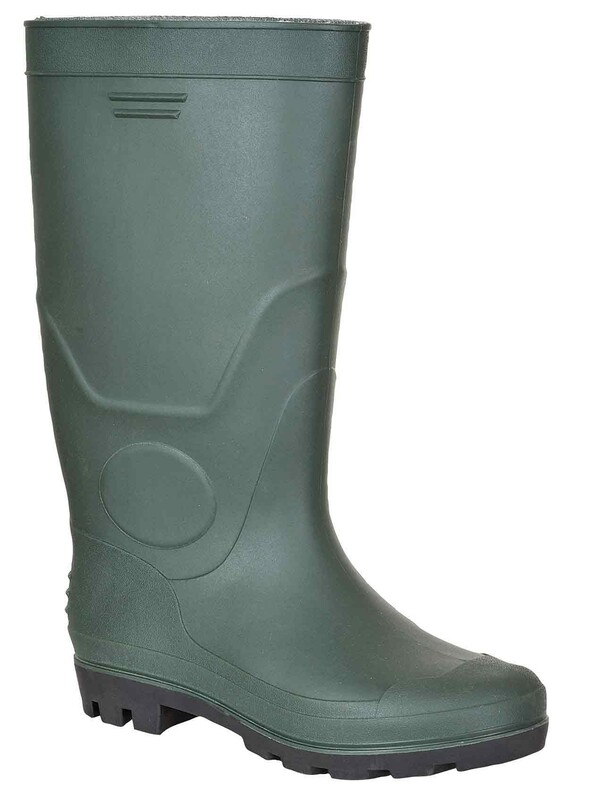 A practical , non-safety Wellington ideal for janitorial and agricultural type work. 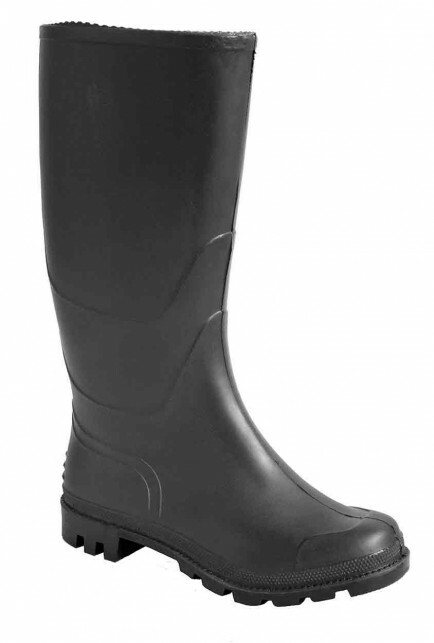 New from Portwest, the FW90 is a practical PVC Wellington in a non-safety design. 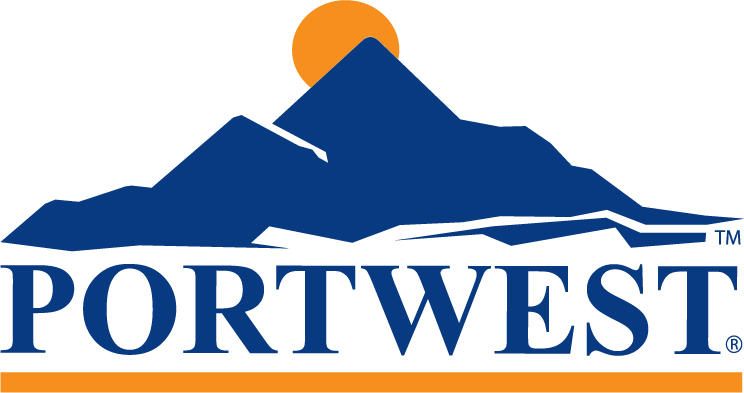 Suitable for low risk work in agriculture, fisheries, janitorial and light industry. Constructed in PVC with a PVC outsole.